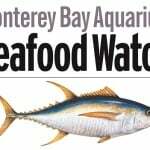 I am pleased to announce that we are officially partners of the Monterey Bay Seafood Watch Program! 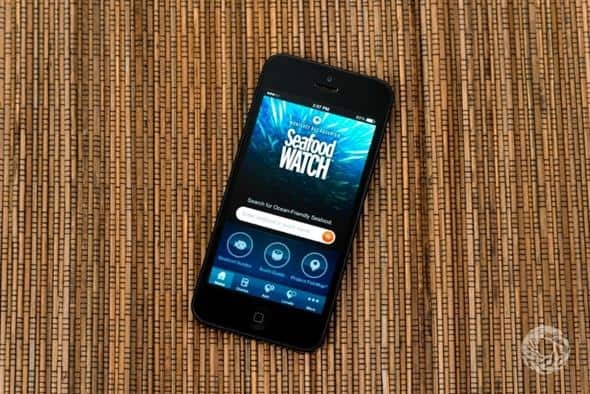 What is the Seafood Watch Program? 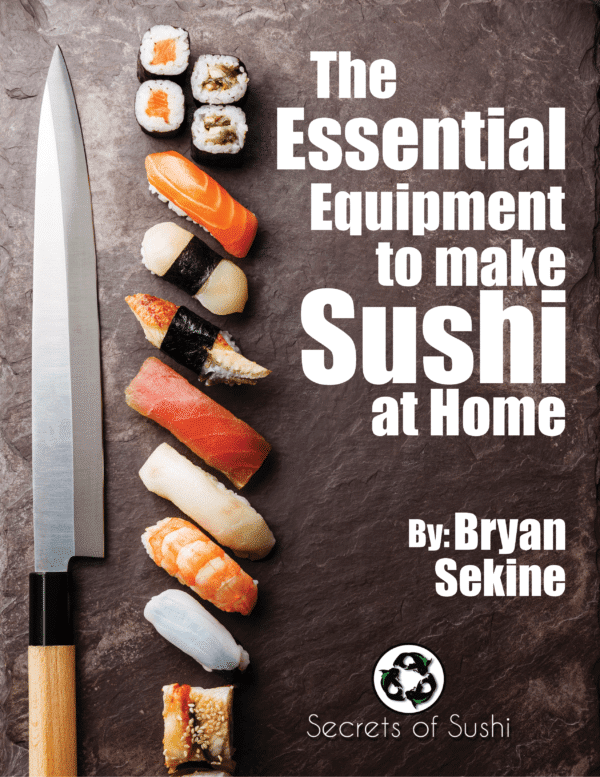 Secrets of Sushi has teamed up with the Seafood Watch Program® to ensure that our readers have the most up-to-date information on which species of seafood are sustainable. By employing scientists to research government reports, journal articles, white papers, and consulting with fisheries/fish farm experts, the Seafood Watch Program reviews the data and applies it against their rigorous sustainability criteria. Seafood Watch Program submits their reports to be reviewed by a panel of experts from academia, government, and industry specialists. You can find the complete reports on their website. 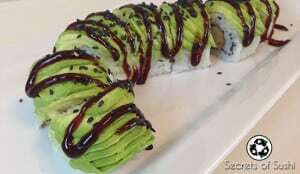 What does this mean for Secrets of Sushi? It means that we have publicly committed to become a Business Partner, support the MBSW Program monetarily, and work to build awareness about ocean-friendly seafood choices across North America. 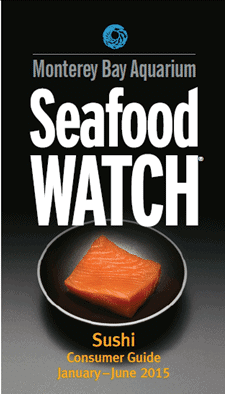 What does the Seafood Watch Program do for people like me? The best part about our partnership is realizing that we both believe the power is with the end consumer. While it might not seem like much, by choosing only sustainable seafood from reputable vendors, you have the power to make a big difference in our oceans. Over time, and with our combined efforts, we can show the fishing industry that we aren’t interested in species and methods that are unsustainable. These tools are really handy when you’re standing in line at the fish market. 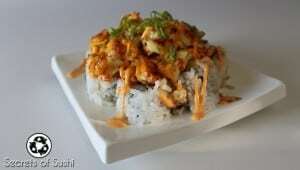 Many retail stores aren’t familiar with whether or not their seafood is sustainable. So it’s good to ask questions to make sure you’re making the right choice. 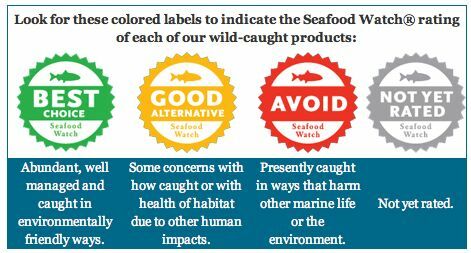 These icons, that can be seen at Whole Foods, are great indicators of which types of seafood are safe to purchase. As a fellow partner of the Seafood Watch Program, Whole Foods has promised to only sell sustainable seafood and they have my highest respect for doing so. What if the kinds of seafood I like aren’t listed on the guide? 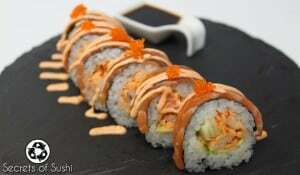 Unfortunately, there are several species that are commonly used in sushi that are unsustainable. Species like Bluefin Tuna, some Octopus species, and Eel are all flagged as being unsustainable due to high by-catch, massive population drops, or because the fishing methods are harmful to the environment. If the species you want to consume is on the “Avoid” list, look for an alternative on the “Best Choice” or “Good Alternative” lists. 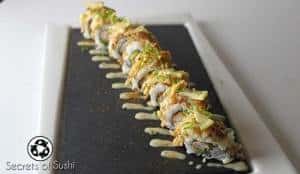 Creative and conscious sushi chefs have been able to replace unsustainable species with delicious, ocean-friendly options. 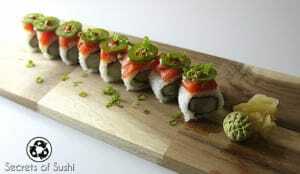 To learn more information about sustainable sushi and what you can do to help, visit the Monterey Bay Seafood Watch Program. To find a Whole Foods store near you, checkout their Store Locations finder on their website.